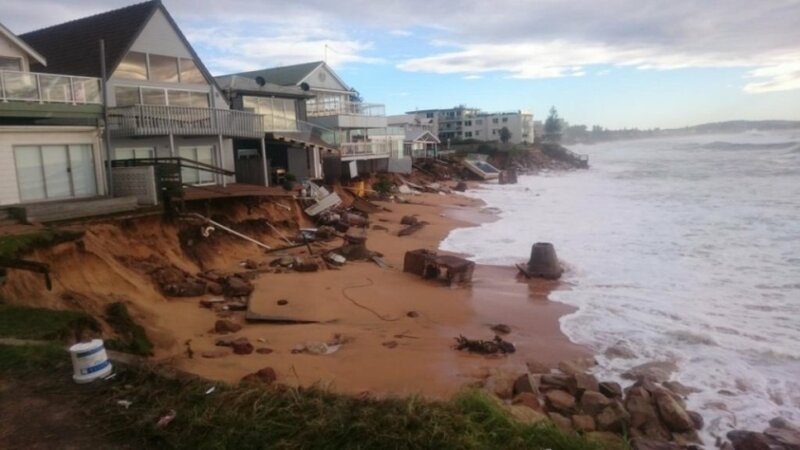 Australians famously love living near the beach, but the infrastructure that supports our coastal way of life is under threat as the severity of climate change impacts like rising sea-levels increase. The Institute of Public Works Engineering Australasia is the peak not-for-profit association for public works and engineering professionals across Australia and New Zealand. It provides training, publications and advocacy to support its 4,000-plus members and 20,000-plus community of engineering professionals who provide essential community infrastructure. Visit www.ipwea.org.